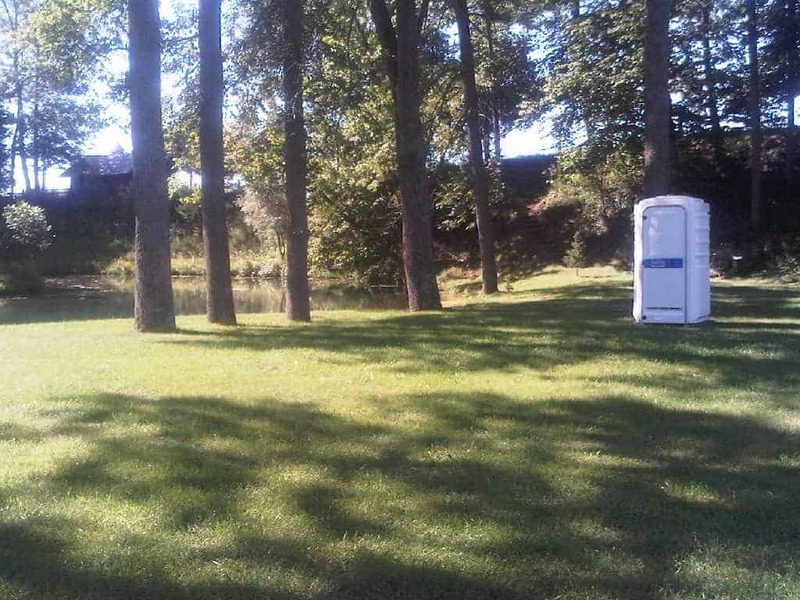 Need Portable Toilets for your Upcoming Event or Job Site in St. Thomas, Ontario? 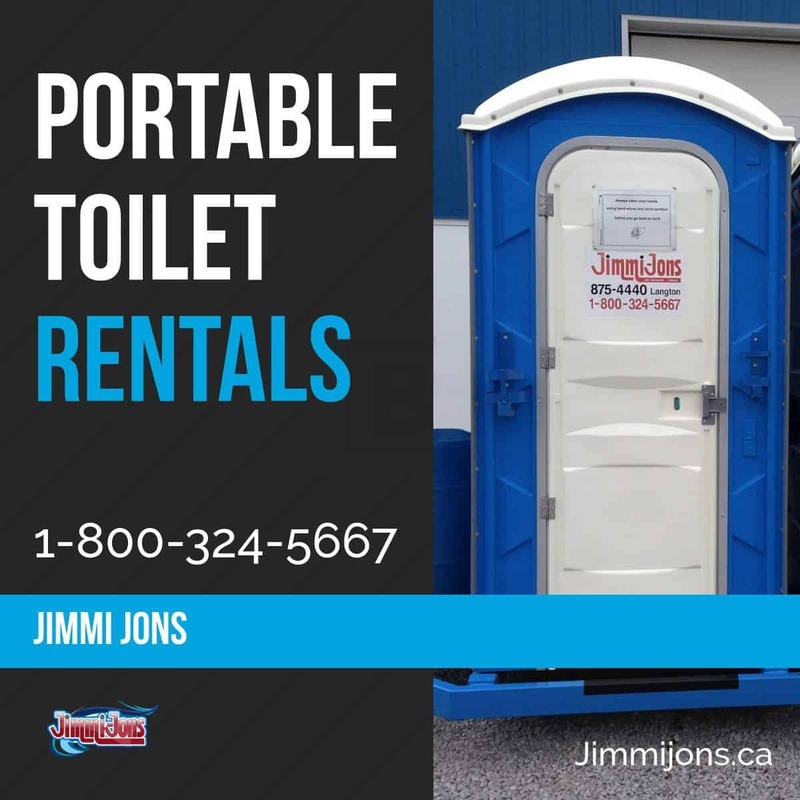 There’s many different situations where you may need a portable toilet rental company in St. Thomas. Time may be tight and you need a one-stop jon for the job. That’s where Jimmi Jons comes in. 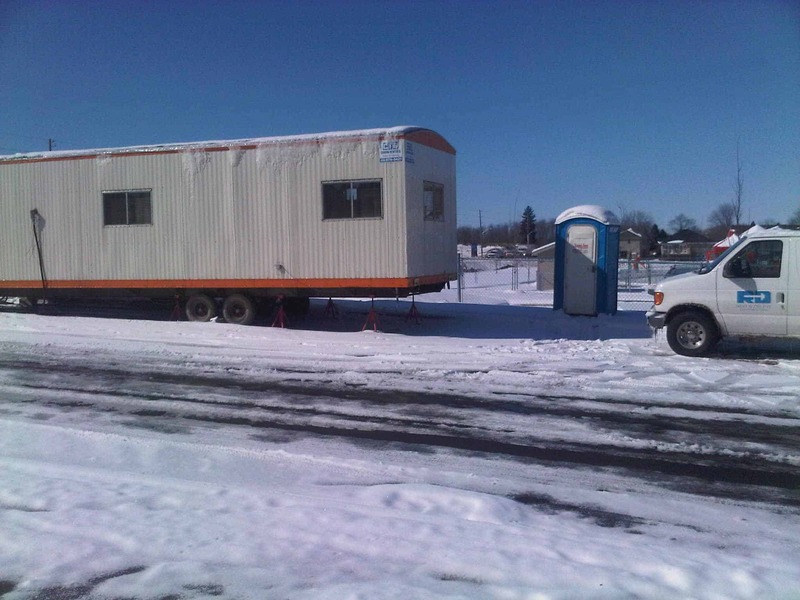 Fast service, clean portable washroom units, delivery and pickup on time – every time! 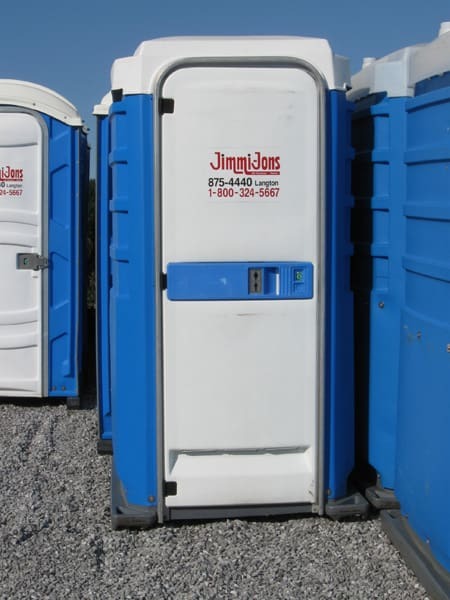 Our porta potty units come in ‘Jimmi Jons Blue‘ as well as ‘Wedding White‘. 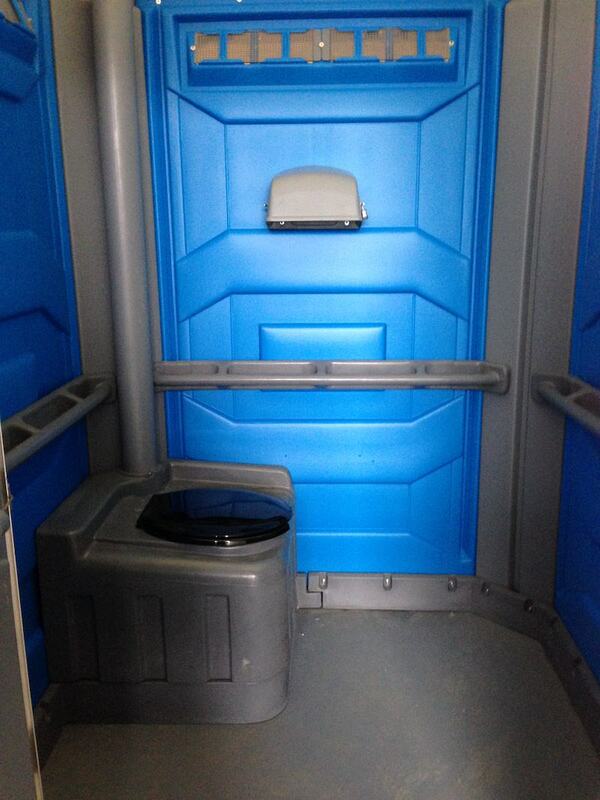 Call or send a message to discuss rental pricing for your specific situation and restroom needs. If you want to see more about how Jimmi Jons’ units are perfect for your event, check out the special events page here. It’s always a good sign to see construction crews working hard in St. Thomas. 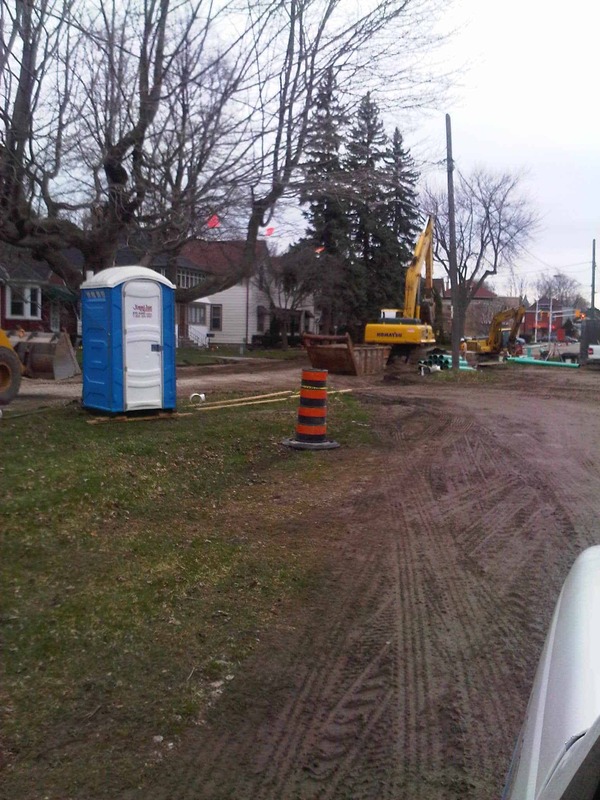 For every job site there’s a need for portable washrooms and rental toilets. Jimmi Jons can deliver construction specific units that are MOL/MOE (Ministry of Labor, Ministry of Environment) approved to satisfy the safety of your workers, and our planet. 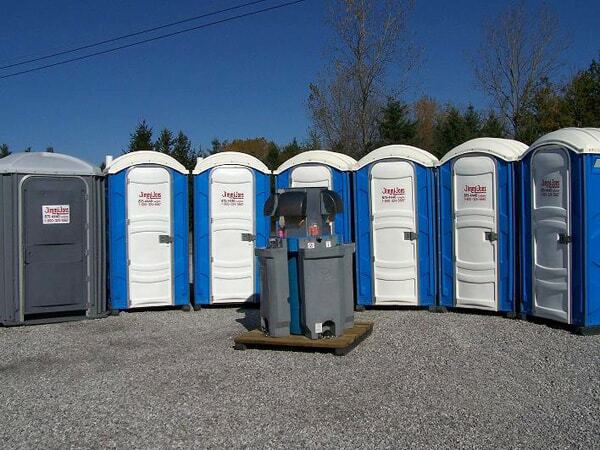 As well as job site portable washrooms, we also provide agricultural units to farmer and their workers. 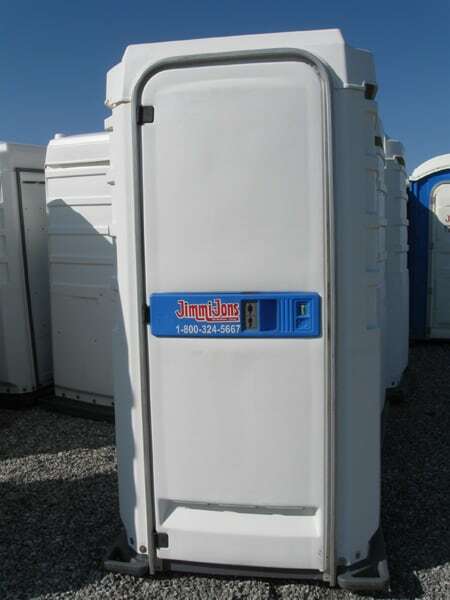 Read more about farm and agriculture portable toilet units here. We realize that your event or job site in St. Thomas may require a unit accessible to people with different capabilities. 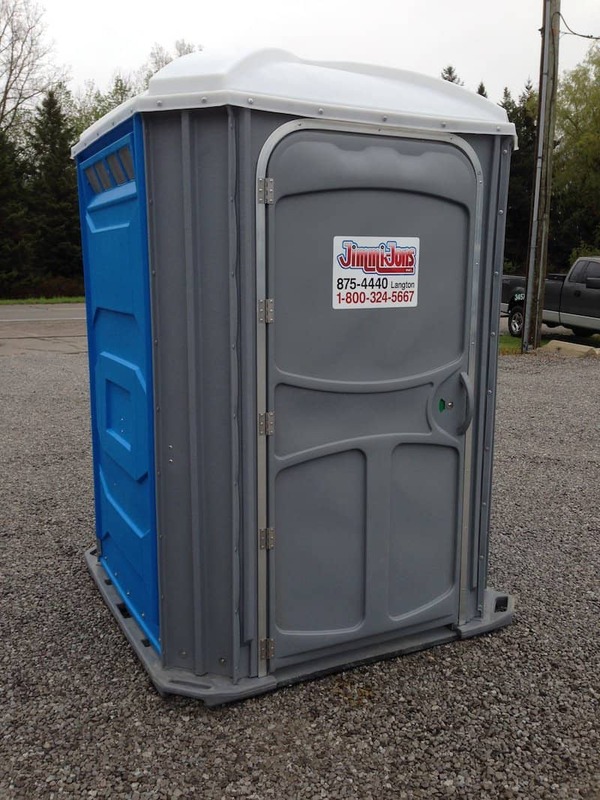 With our ‘Well Care’ portable toilet unit, you can rest assured that everyone at your event will be able to take care of their business. ‘Well Care’ toilet units come equipped with reinforced handles, as well as extra space for assistive devices and equipment. 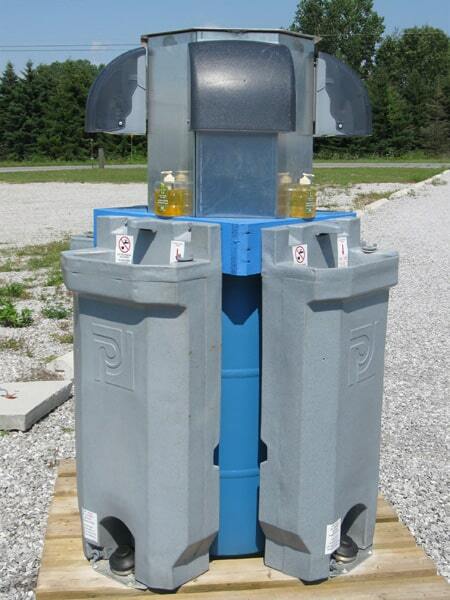 Our portable sanitary offerings also include outdoor wash stations in 2 sink, and 4 sink configurations. 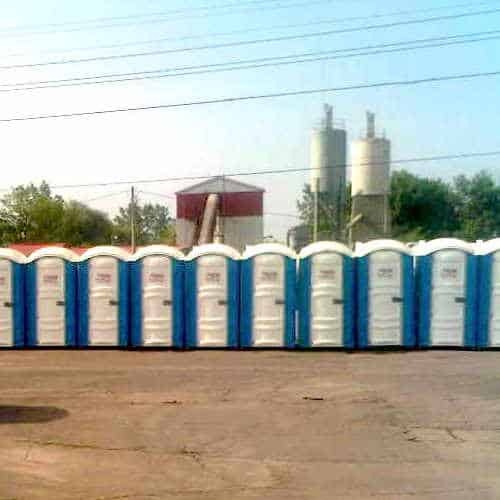 These helpful units add to the healthiness and cleanliness of your event. We service everything we provide to you, so you’ll never have to worry. 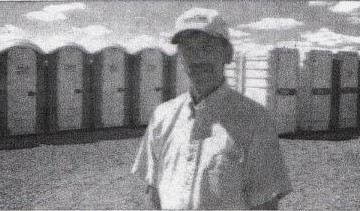 Be sure to check out our event-specific pages if you’re looking for more information for your particular toilet rental situation. If you have any further questions, please call or send a message using the form below. We’re happy to help make the rental process as easy as possible on you. Keep in mind we service the St. Thomas, Ontario, Canada area.